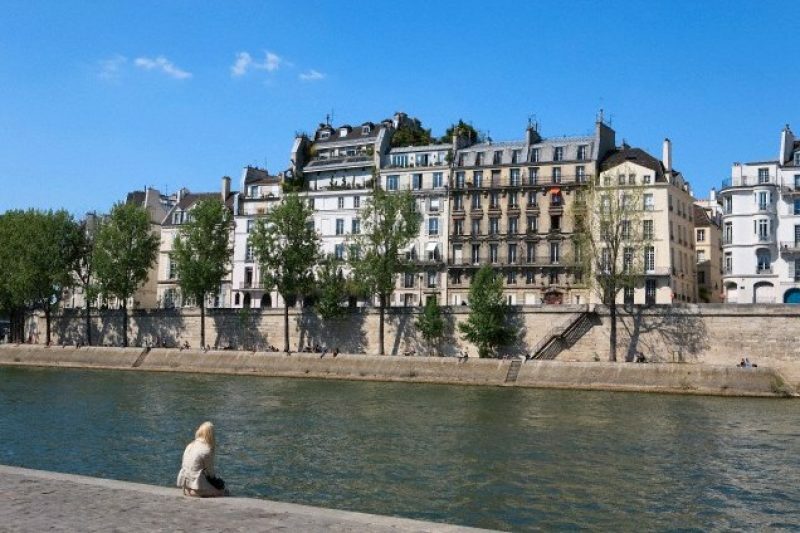 “Light downward pressure” will continue to be felt on property prices in the Ile-de-France region (essentially Greater Paris), according to the latest report from the Notaires Paris Ile de France, with a predicted 2.1% year-on-year decrease in values overall. In Paris, there has been no discernible change since May: The current price is stagnating at €8,130/m2; a decrease of 0.2% over 3 months and 1.2% over a year. But according to advance indicators – the pre-sales contracts – the wise Notaires predict “a slight decrease in values in Paris over the coming months”. Conversely, apartments in the Hauts-de-Seine department (the wealthiest of the three departments surrounding Paris collectively known as la Petite Couronne/the little crown) as well as houses in the Grande Gouronne (the ring of departments further out from central Paris) are due to increase in value. Previous Previous post: Alflorex Competition – Win a Digestive Rescue Kit!